The ClubHotel Riu Tikida Palmeraie is nestled among exotic gardens and has fully-equipped facilities so that you can enjoy an unforgettable vacation in a peaceful oasis. 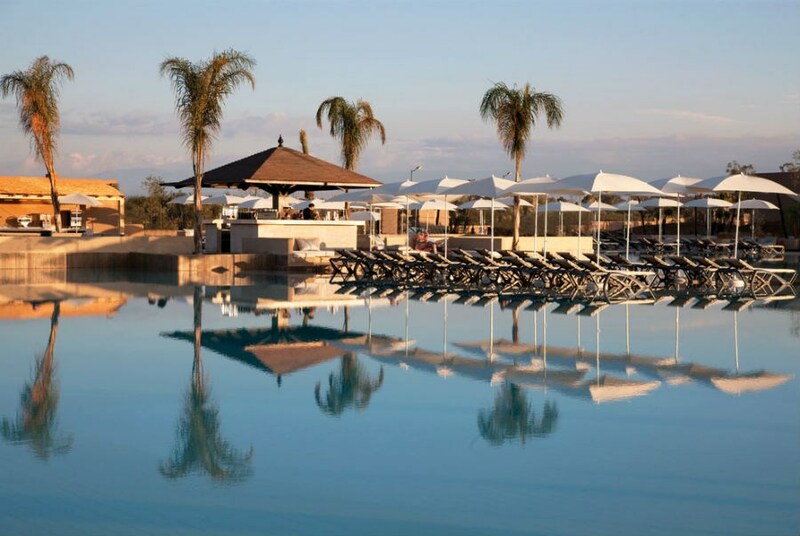 This hotel in Marrakesh with All-Inclusive offers you a wide variety of services to make your experience with RIU Hotels & Resorts unforgettable. 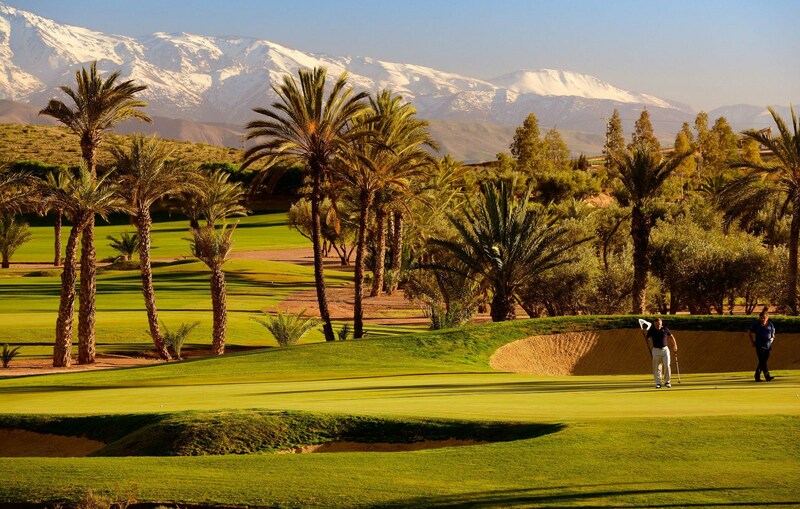 Marrakesh is an ideal city in which to lose yourself strolling through its narrow streets and enjoy the hustle and bustle of the souks where you will find the country's best crafts. We also suggest you visit some of its most emblematic sites such as Bahia Palace, the Menara Gardens or the Majorelle Gardens and discover the real history of the Red City. 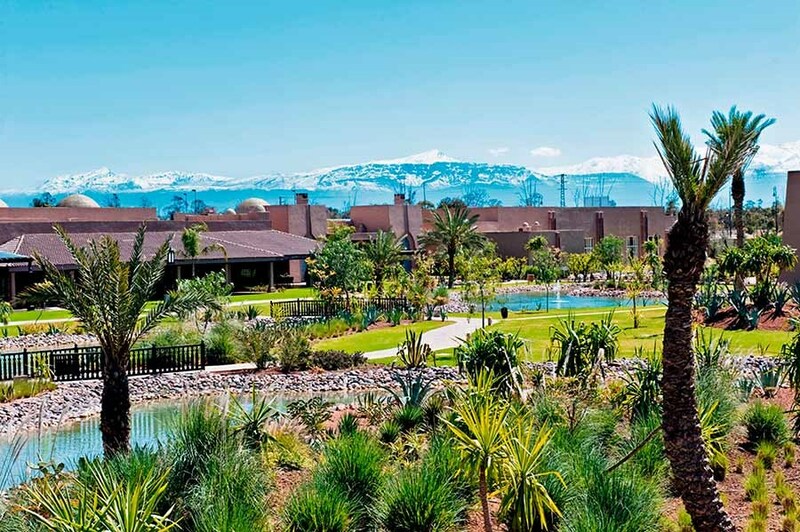 The rooms in this hotel in Morocco are fully-equipped, providing you with all of the amenities you need. The hotel's more than 350 rooms located in 5 independent buildings have heating, air conditioning, a safe, a mini refrigerator and a balcony or terrace, among many other features. In addition, the ClubHotel Riu Tikida Palmeraie's extensive facilities include a pool where you can take a refreshing dip and the Tikida Spa, a wellness center where you can enjoy an authentic hammam, an indoor pool or body treatments which will leave you feeling like new. The culinary options at their all-inclusive hotel in Marrakesh stand out for their quality and variety. In the morning you can enjoy an authentic American buffet breakfast which will give you energy to start your day. For lunch and dinner, at the ClubHotel Riu Tikida Palmeraie they offer you the best Moroccan cuisine so that you can get to know Morocco's gastronomic culture, as well as the best Italian dishes which you can enjoy in the evening at the restaurant located in the pool area. If you want to savor the best beverages and appetizers, they have 3 bars so that you'll have everything you need during your stay with them. 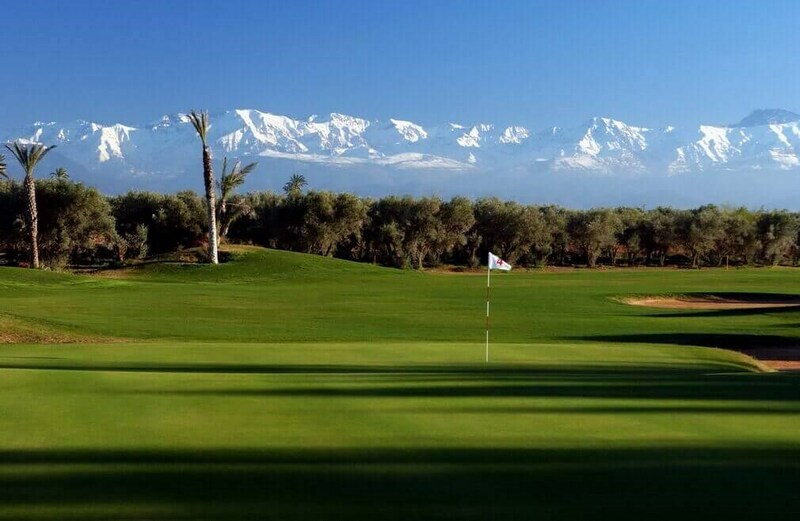 The oldest and most regal of the golf courses in Marrakech, Royal Golf Club is quite flat, and set in a dense forest of cypress, eucalyptus and palm trees, overlooked by the Atlas Mountains. 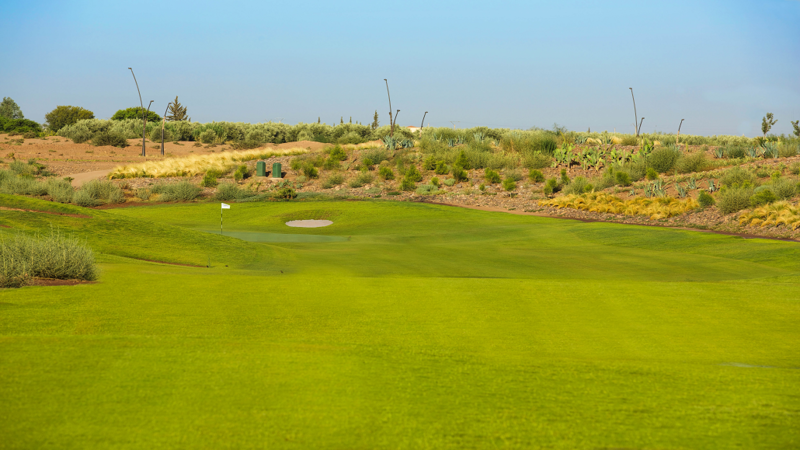 Many of Morocco’s more famous visitors have had a game here and lessons are given all year round. The clubhouse, new sports shop and bar have recently been constructed and are open from 8am until 6pm. 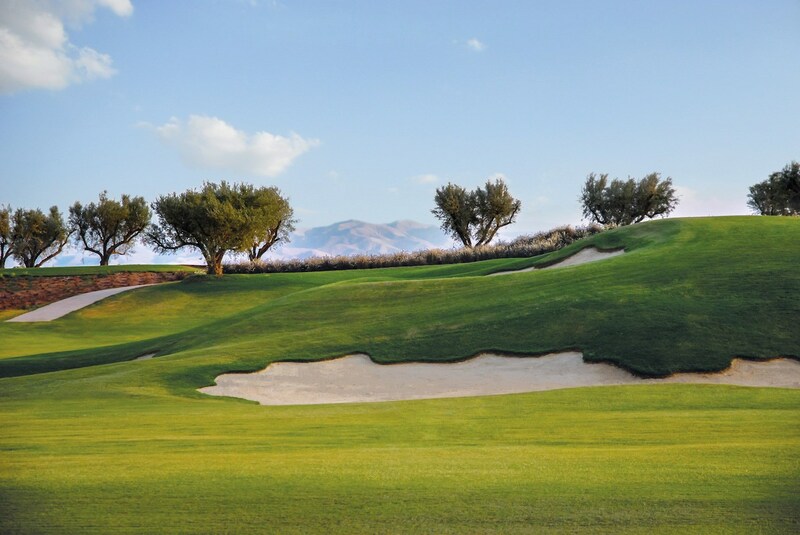 The 2009 Arabian Property Awards awarded Samanah Country Club, Nicklaus Design’s first golf course in Morocco, and its development with the top honor in the “Golf Development” category. 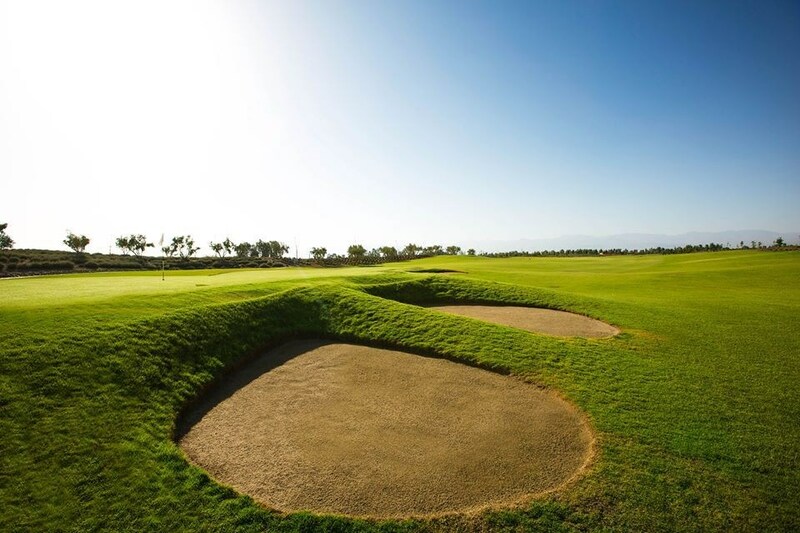 Alain Crenn and Richard Hennessy, the managers of the Samanah Country Club in Marrakech, received the Award of Excellence in the “Golf Development” category during an event Oct. 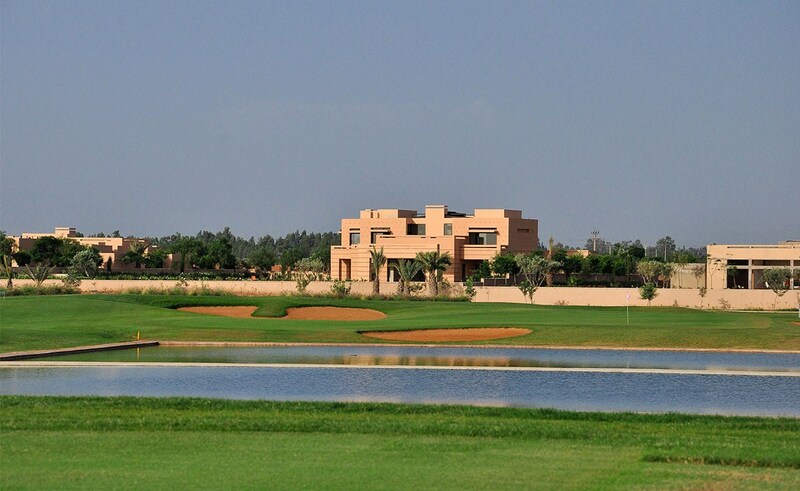 Discover one of the most prestigious of Morocco Al MAADEN VillaHotel Golf & Spa golf club. 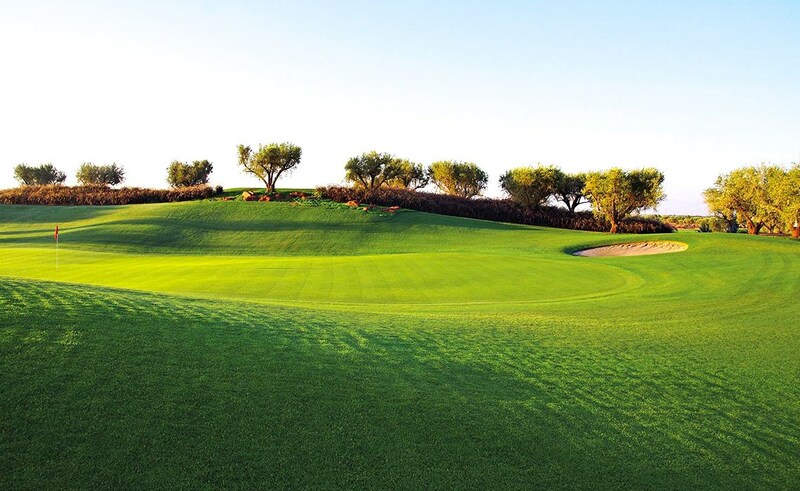 Designed by Kyle Phillips, the Al Maaden Golf Course VillaHotel & spa is equipped with elegant greens drawing, rolling fairways and geometric bodies of water. 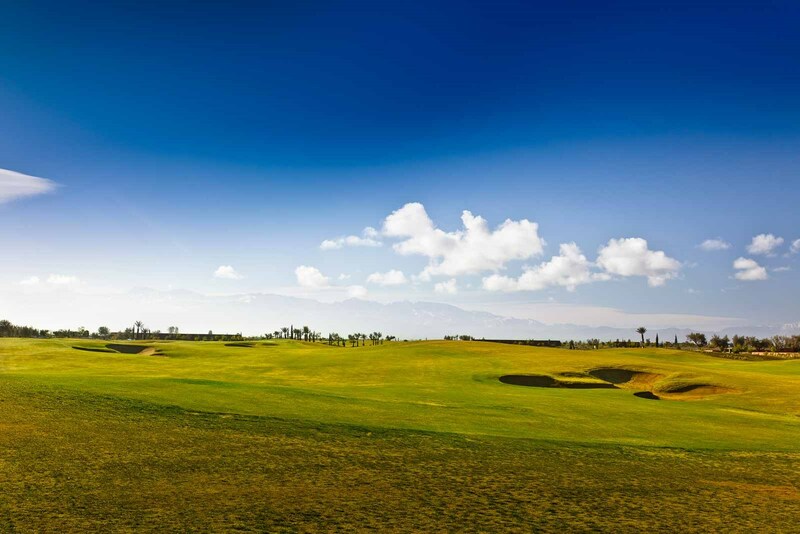 Stimulating and original, this 18 holes enjoys sweeping views of the mountains of the High Atlas and offers a captivating game for golfers of all levels.